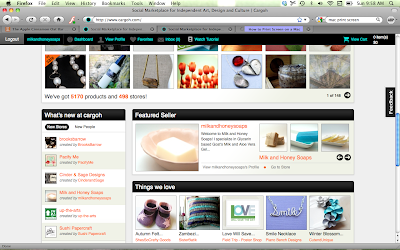 There is this online selling venue called Cargoh. 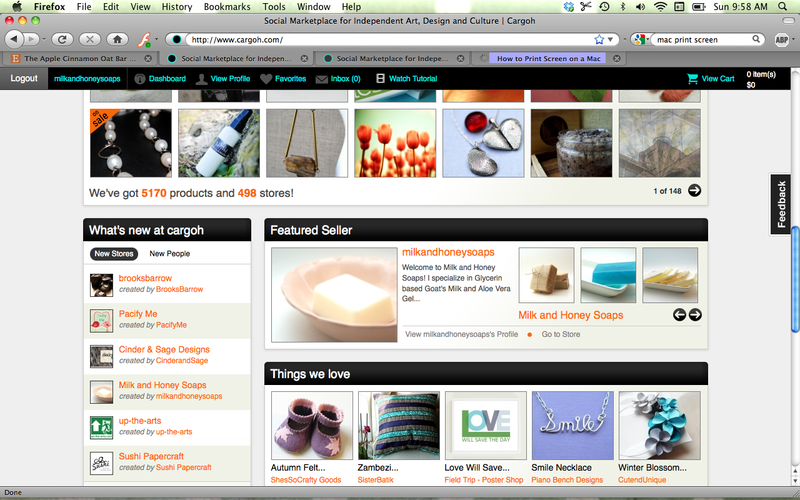 It's a little controversial in the Etsy/handmade world as it is a curated/juried selling venue. To get in to Cargoh you submit an application then wait, and wait... and they either send you a happy note saying, "You're in!" Or a nicely worded letter letting you down the easy way. I heard about Cargoh and was delighted to find that they are based in Gas Town which is located in beautiful Vancouver, B.C. This is about 45 minutes from where I live, and the area is lovely - and Canadian!. I did apply to Cargoh and got the happy acceptance letter and set up shop. From what I can tell it is fairly slow over there. It's a new selling venue which makes sense but their fee's are very desirable, and thus far I have really enjoyed the experience there. Right away I began following Cargoh on Twitter and was pleased when they too began following me. Cargoh has gone out of their way to promote me on Twitter several times as well as re tweet a few of my messages. Lovely front page feature for me! Sales for me have been slow this past week so this was a wonderful pick me up. And I did a happy dance. And the pug gave me the oddest look. So if you have a minute check out Cargoh. 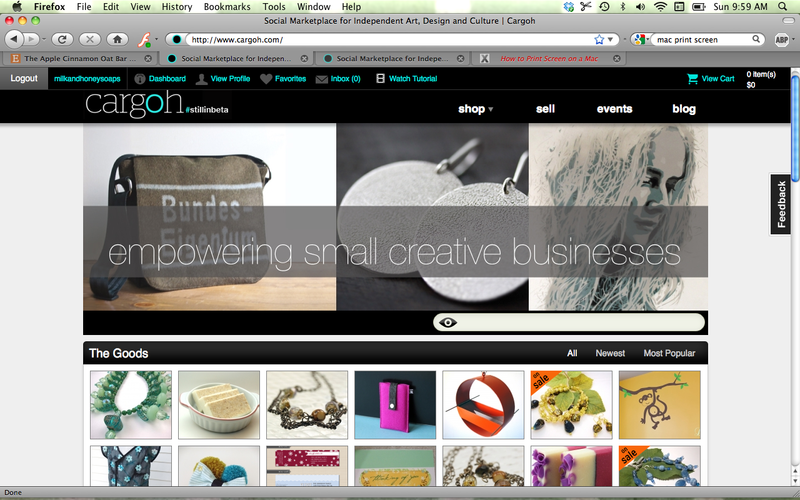 It's not for everyone but it is another neat way that handmade is being promoted out there. And as Martha says it, "that is a good thing." I bet you were in OMG mode when you saw your feature. Congrats, that is quite an honor and a huge pick-me-up on a Sunday no less! very interesting! I'm quite upset with the closing of the promo forums and breaking it into teams (what is that?!?! I wonder do they even have a clue! )- maybe Cargoh is the way. At least they care about their sellers and promote them! kudos on the feature - what a great feeling! Gosh I agree, I've been calling it Forum-gate around my house. I've been sitting back and shaking my head, I have no idea what is going on with Etsy's decision making skills lately.